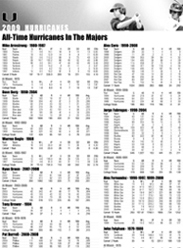 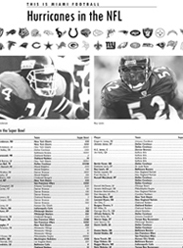 Our HISTORY page documents former Hurricane draft picks of the NFL, NBA, MLB, Championship Winners and much more info for on the 3 major professional sports. 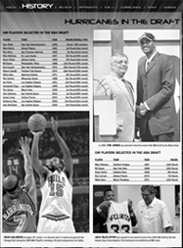 Choose your sport and click on the right. 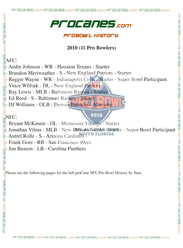 Click on the images below to see proCanes’ NFL, Pro Bowl, MLB and NBA history respectively.